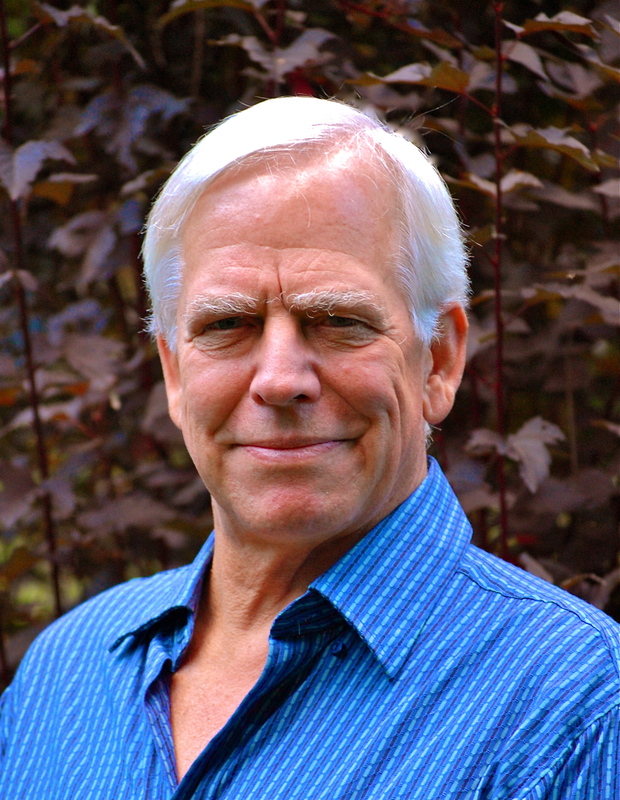 DON BREDES was born in New York City and grew up on the north shore of Long Island, in Huntington, where his popular first novel, HARD FEELINGS, is set. After his graduation from Syracuse University with a degree in English composition, he was fortunate to find a job as a high school English teacher in Barton, Vermont. Three years later, he moved to the west coast to enroll in the Master of Fine Arts program in fiction at the University of California, Irvine. There he wrote the first chapter of HARD FEELINGS and attracted the interest of literary agent, who offered representation. After returning to Vermont, Don worked as a waiter in Burlington while finishing the novel, which his new agent soon sold to an enthusiastic editor at Atheneum. He was a Wallace Stegner Fellow in fiction at Stanford University in 1976 and has been awarded fellowships for his fiction by the Vermont Council on the Arts and the National Endowment of the Arts. HARD FEELINGS was an American Library Association Best Book for Young Adults in 1977 and a 20th Century-Fox film release in 1982. Bantam Books bought the softcover rights. With a bit of money to spend, Don built himself a writer’s retreat at the end of a dirt road in the wooded hills of Wheelock, Vermont, where he lives today with his wife, Eileen Boland. His published work includes four other novels, MULDOON (Holt, Rinehart and Winston, 1982), COLD COMFORT (Harmony Books, 2001), THE FIFTH SEASON (Three Rivers Press, 2005), and the third in his Hector Bellevance literary suspense series, THE ERRAND BOY (Three Rivers Press, 2009). Two of his screenplay adaptations have been independently produced and released internationally as feature-length films, “Where the Rivers Flow North,” starring Rip Torn and Michael J. Fox, and “A Stranger in the Kingdom,” with an ensemble cast including Ernie Hudson and Martin Sheen. They’re available on DVD. Don writes every day. When he’s not writing, he enjoys tennis, cooking, gardening, reading, hiking, birdwatching, kite-flying, star-gazing, snowshoeing, and cross-country skiing, as the seasons permit.